Matthew Brabham says he is disappointed to lose his Preston Hire Racing co-drive for what would have been a maiden PIRTEK Enduro Cup. 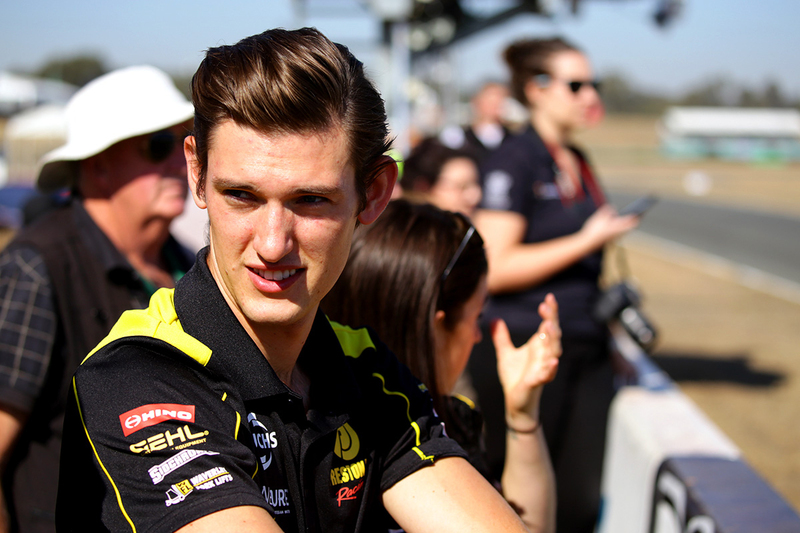 The 24-year-old was signed at the start of the season by Charlie Schwerkolt to partner Lee Holdsworth at the single-car Holden outfit. However with Brabham finding the switch difficult from his open-wheel background, he has been replaced by Bathurst winner Jason Bright. Brabham made a one-off Supercars start last year with Lucas Dumbrell Motorsport, with his core 2018 campaign in Stadium Super Trucks. 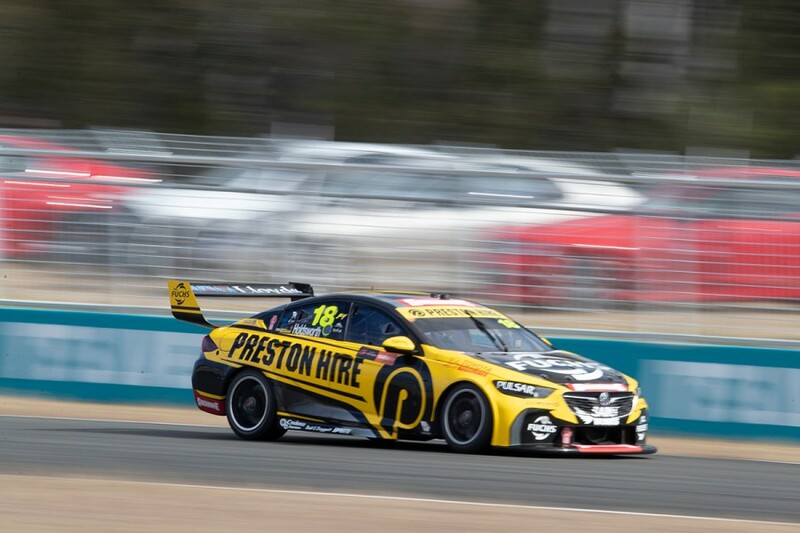 He drove Holdsworth's Commodore in the Sydney Motorsport Park pre-season test and in practice sessions at Barbagallo Raceway, Winton and Queensland Raceway. Those last two runs came in dedicated co-driver outings, with Brabham 11th fastest at Winton in the wet but 27th last Friday in Ipswich. After the Winton event in May, Brabham crashed at Turn 4 in a test day at the Victorian circuit, damaging the Commodore. “Obviously I am disappointed with the position,” said Brabham. 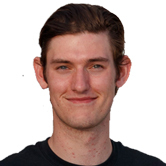 “The incident at Winton was unfortunate, but my fault, and not being able to get that test day back hurt our program. 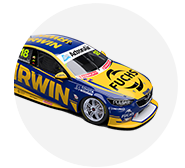 “I thank the #18 team for the initial opportunity and wish Lee and the team all the best for the PIRTEK Enduro events." Brabham leads the Stadium Super Trucks series, which continues at Road America next month. He made his debut in the US-based Pirelli World Challenge a fortnight ago in a GT3 Mercedes, and contested February's Liqui-Moly Bathurst 12 Hour in a GT4 BMW. The third-generation racer is expected to explore further sportscar opportunities for the remainder of the year. “I have to thank my tremendous group of personal sponsors, especially Markus Preston and Preston Group, who have supported me this year and who we can hopefully reward with a title in the SST championship," he added.